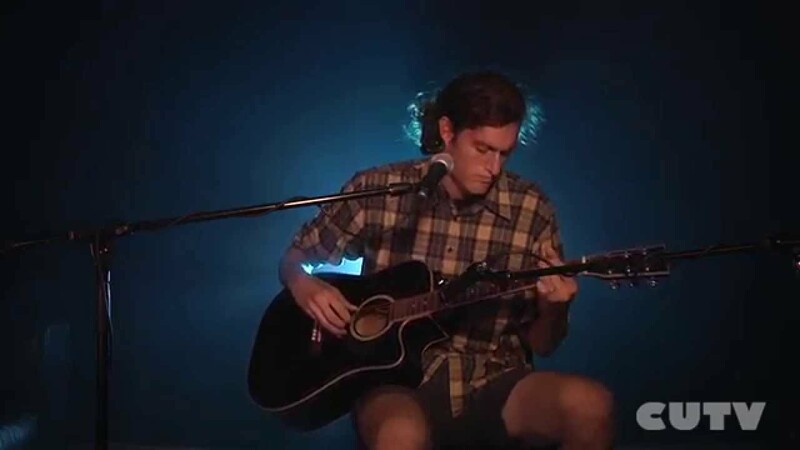 Stephen D’Angella performs two acoustic renditions of his songs “Prisoners” and “A Dream of Foreign Lands”. Keep an eye out for his upcoming album “Entangled in daydreams”. 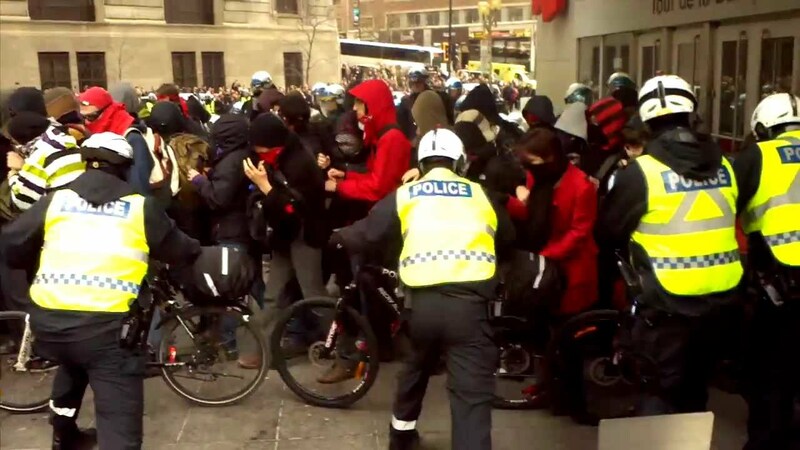 SPVM Pepper Sprays Crowd Banq..
5 Days for Homelessness - Nigh..